Home Fix Backup Error Hard Drive Error software How to Fix S.M.A.R.T. Status Bad Backup and Replace Error? How to Fix S.M.A.R.T. Status Bad Backup and Replace Error? 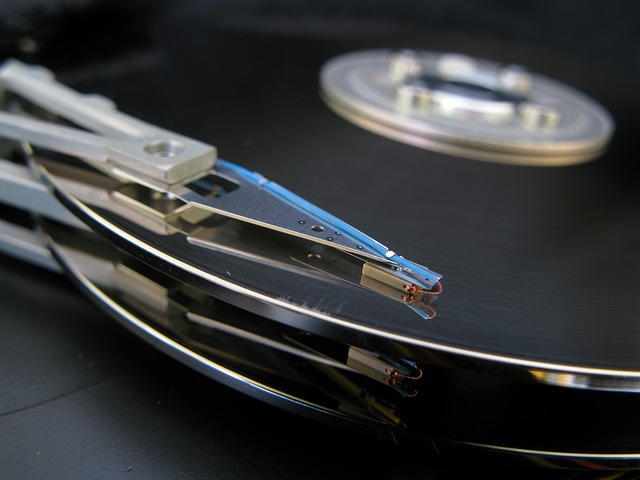 Facing issues with your hard disk drive? The blog provides methods to fix the ‘S.M.A.R.T. Status Bad, Backup and Replace’ error and recover data in the event of data loss. Read on, to know how. Hard disk drive uses S.M.A.R.T. (Self-Monitoring And Reporting Technology) to estimate its own worth and report when it is unsatisfactory. The advance warning helps users to know that their hard disk drive is in the process of failing and data needs to be backed up as soon as possible to ensure no data loss. Apart from the hard disk drive, solid state drive, as well as embedded multimedia card, include the SMART monitoring system. If OK is displayed then everything is working fine. Else if bad, caution, or unknown is displayed, then it indicates issues with your hard drive or there is an error in getting the S.M.A.R.T. status. Windows Management Instrumentation Command-line (WMIC) provides the basic S.M.A.R.T. information; in case you need comprehensive status then take help of any S.M.A.R.T. tool. A set of attributes and its threshold values are defined by each drive manufacturer. Whenever threshold exceed condition is met, S.M.A.R.T. error is displayed. Check Disk utility of Windows 10 can help check & repair any related issues that it can repair. There is no guarantee that the issue will be fixed. It is recommended to replace the drive when the S.M.A.R.T. Status Bad, Backup and Repair error is encountered as the drive can fail anytime. As a first recovery option, try to copy data from the failing hard drive to a backup drive. If the backup cannot be taken due hard drive issue, Check Disk fails to repair the affected drive, or data is inaccessible, then get hold of a powerful data recovery software such as Stellar Phoenix Windows Data Recovery – Professional. The do-it-yourself software recovers files and folders from a failing drive via advanced techniques such as drive image/clone, deep scan, and raw recovery. The tool is user-friendly, so you do not need any special training. The self-instructive wizard will guide you to recover data in just three stages: Select, Scan, and Recover. Hard disk drive’s health status can be monitored using its built-in self-monitoring and reporting technology (SMART). The error ‘S.M.A.R.T. Status Bad, Backup and Replace’ is a warning to the user that his/her hard drive is about to crash. The best fix for this is to backup data and replace the drive with a new one. If data cannot be copied or is unreachable, count on Stellar Data Recovery – Professional to recover the lost data.